A leak in a pipe. The roof has a leak; every time it rains, we have to put out saucepans to catch the water coming in! The gas tank must have a leak; all the gas has gone. The government department is trying to find out who was responsible for the leak. The tap is leaking; I'll have to fix it. Sunlight leaked through the gap in the curtains. Someone within the company leaked information about the proposed deal to their business rivals. In the Harry Potter books and movies, there is a pub called the Leaky Cauldron, located on Charing Cross Road in London, where wizards often stay when they are visiting London, but which also serves as an entrance to Diagon Alley™, where the wizard shops are. You can read more about the Leaky Cauldron on Pottermore, J.K. Rowling’s website, and of course in the Harry Potter books! The organization WikiLeaks, founded in 2006, publishes secret information and news leaks from anonymous sources that it believes to be in the public interest. The organization has won many awards and was nominated for the UN Mandela Prize in 2015 and has been nominated several times for the Nobel Peace Prize. But not everyone agrees with WikiLeaks’ methods. Some say that it has released information that could put people in danger in their own countries, while others wonder whether it could be used to influence politics around the world. Here’s a recent news story about London’s Ecuadorian embassy cutting off the internet access of Julian Assange, WikiLeaks’ founder. 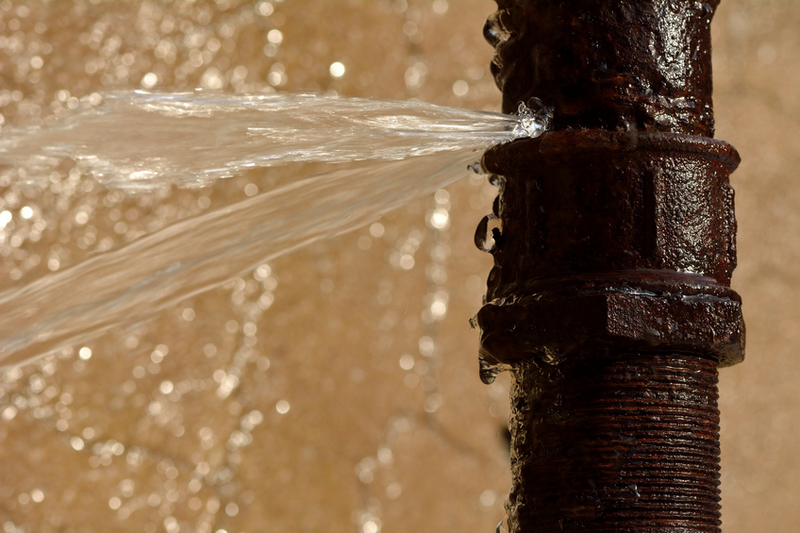 Leak, meaning ‘to let water in or out,’ dates back to the late 14th century, as the Middle English verb leken. It comes from the Old Norse leka, ‘to drip, leak,’ and is related to the Dutch lek and the obsolete German lech, meaning ‘leaky.’ It is also probably related to the Old English verb leccan, which meant ‘to moisten or water.’ The noun comes from the verb, and dates back to the early 15th century. Surprisingly, the sense related to peeing dates back to the late 16th century, where leak was also a way to say ‘to urinate.’ Take a leak, though, first appeared in the 20th century in the United States. The figurative meaning of secrets coming out or letting secrets be known, dates back to the mid-19th century.